Drugstore concealers are pretty useful for one good reason: If you lose one, you won't feel devastated or guilty for having forked out a load of cash on it. Meaning that you can buy another one and still have change from £20 to spare. And that's not the only reason more affordable cover-ups are great—they can work just as well as the more expensive versions. Now that's not to say the pricier options aren't worth the price—more often than not, they are—but if you haven't got too much cash to splash but still want pretty, flawless-looking skin, then drugstore concealers are your best solution. We've tested many an affordable concealer and found so many that not only glide on beautifully but also cover up any blemishes we might want to hide without leaving big cakey patches. Whether that's dark circles under the eyes or a hormonal breakout, these formulas never gather, flake or look orange. We've also tracked down the best type of concealer for every skin shade so you can rest assured that whatever your need, we've got you covered. 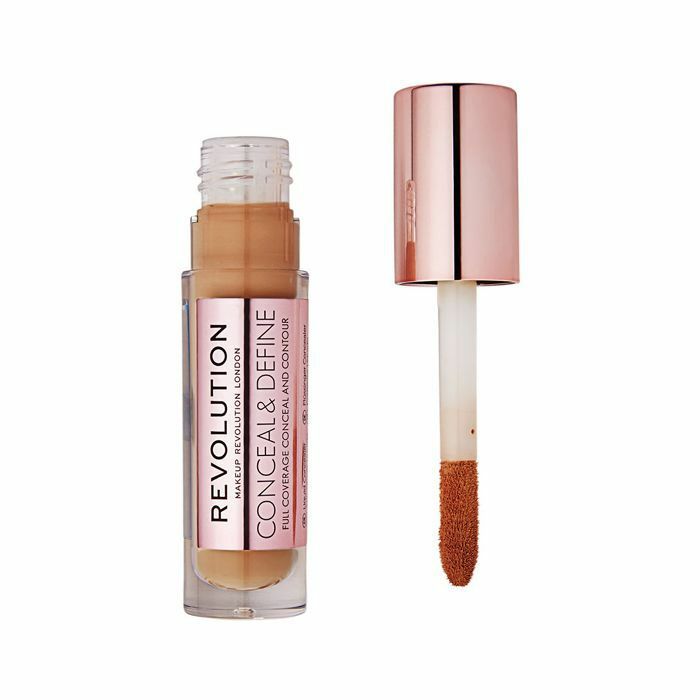 With industrial-strength coverage and a spectrum of 18 shades (with more to come too), there's little wonder why the internet continues to go crazy for Revolution Pro's concealer. 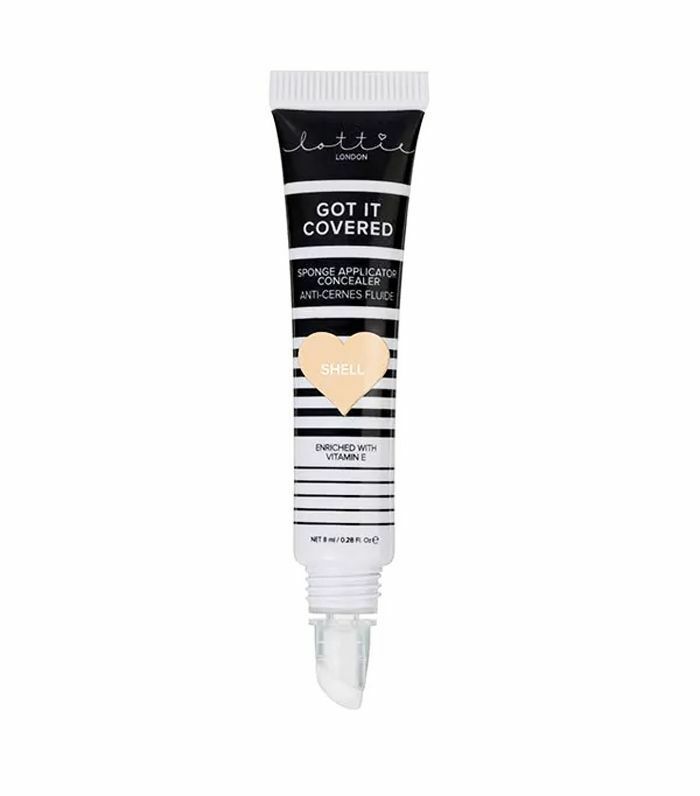 It is the dream for covering under-eye circles. Not only does Nyx offer an incredible range of colours, but it gives great coverage without being too thick. 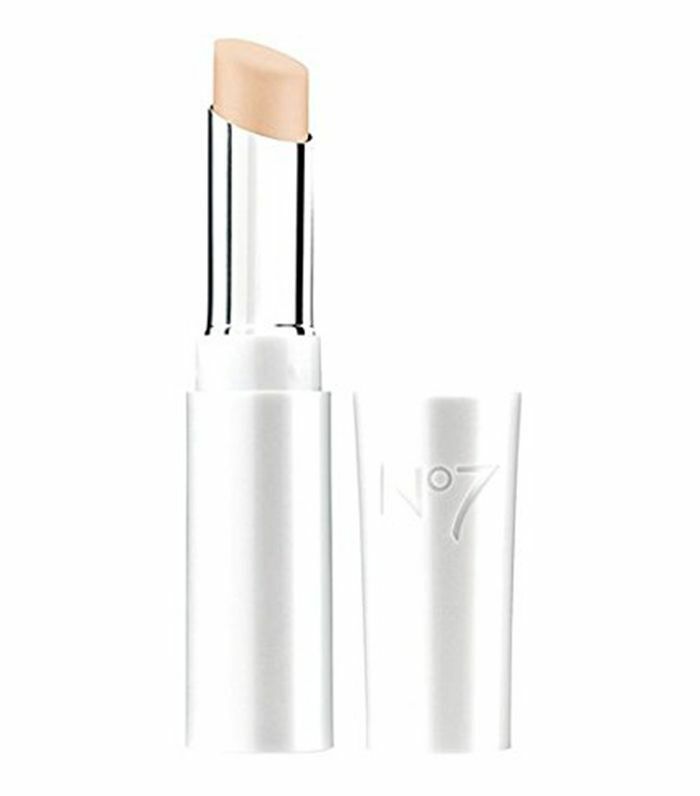 Its liquid formula and wand applicator mean you can be precise about even covering the tiniest of blemishes. Those who have really pale skin might struggle to find the right shade of concealer, but Seventeen might have just cracked it. This one is best for dryer skin rather than oily complexions. 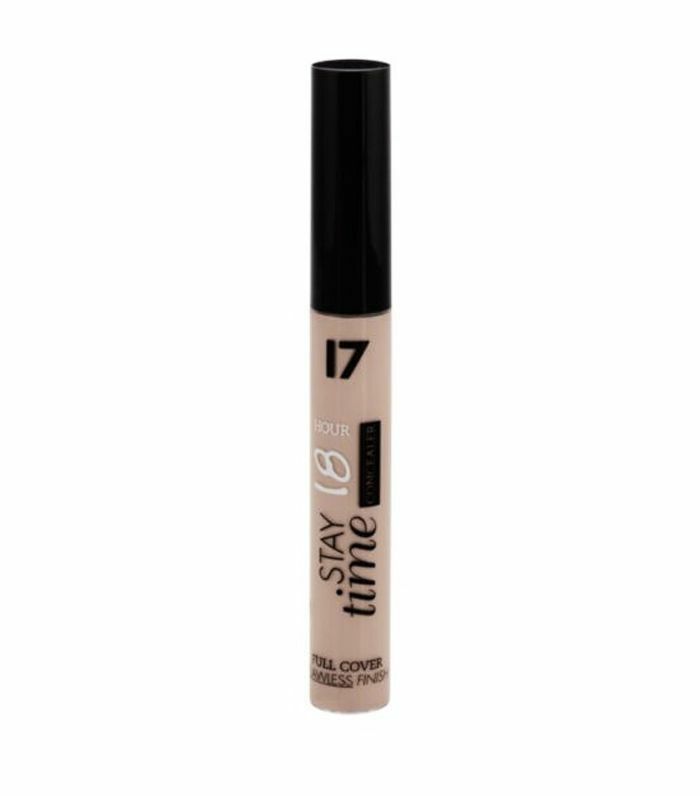 Enriched with caffeine, this concealer will hide a bad night's sleep while making skin brighter over time. Plus, the serum texture means it doesn't go chalky, especially on darker skins, where many concealers can start to look a little ashen. 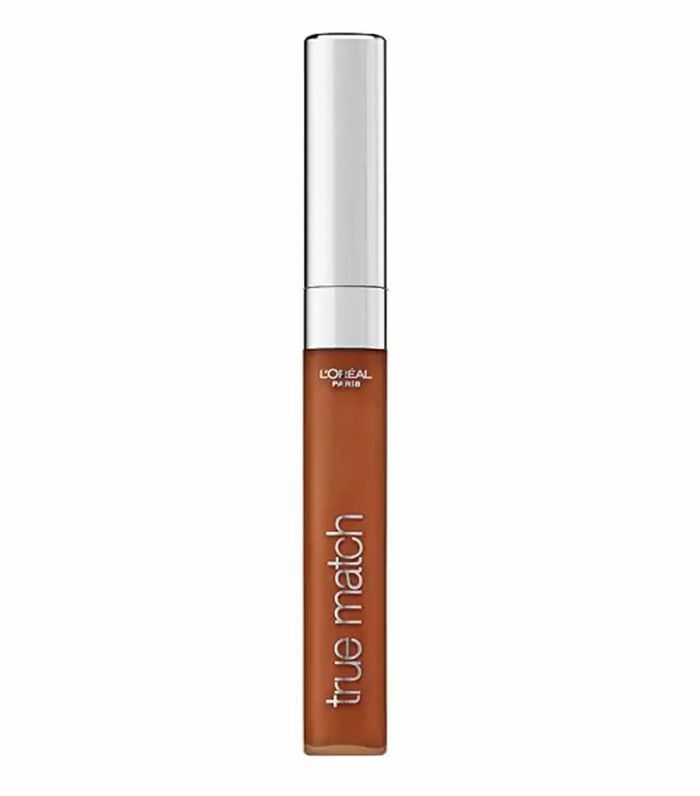 This one comes in a whopping 25 shades and has a semi-matte finish, so it won't do that irritating thing of covering blemishes but making the skin around look dry and flaky. 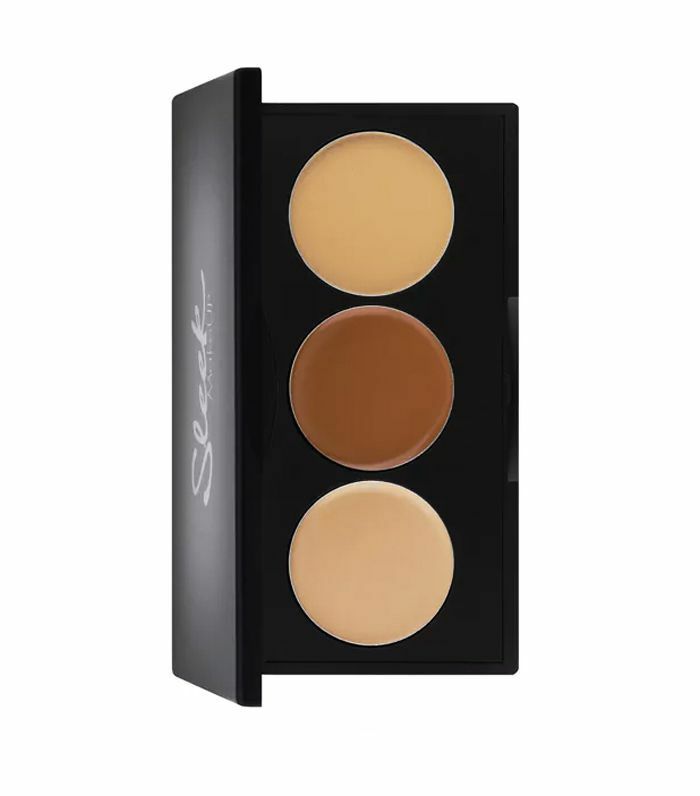 Mix and match the three shades in this palette to suit your skin tone. Plus, it comes in five different colourways to match different skin tones, from the fairest to the lightest. 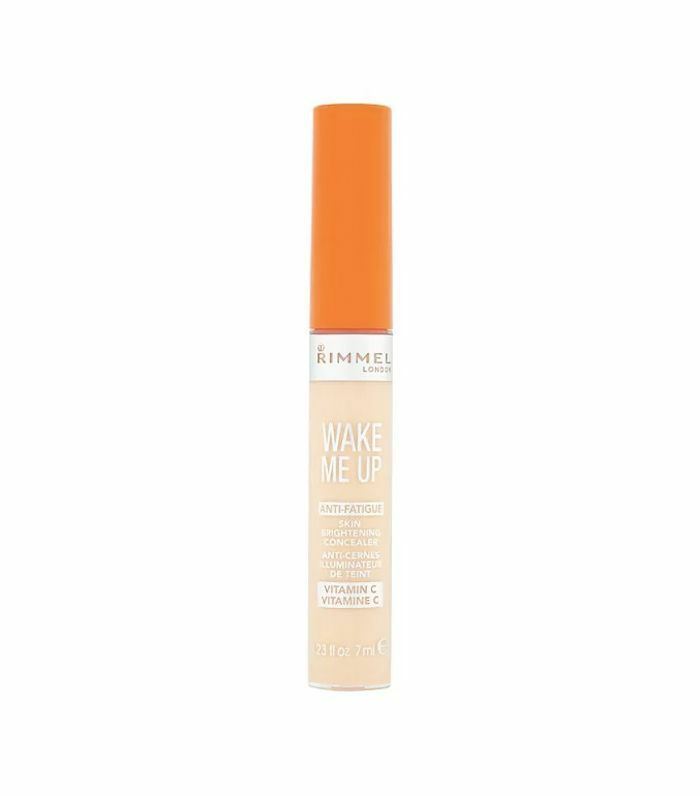 If there was one drugstore concealer that this editor would buy over and over, it's this super-moisturising wand from Rimmel that comes boosted by brightening vitamin C. It comes in a particularly light shade for super-fair skin. We've spoken before about this wonder concealer that you've probably never heard of, but in case you missed it the first time, here's why it's so good: It's incredibly pigmented and offers lasting, thick coverage. Perfect for the days when skin goes into meltdown.